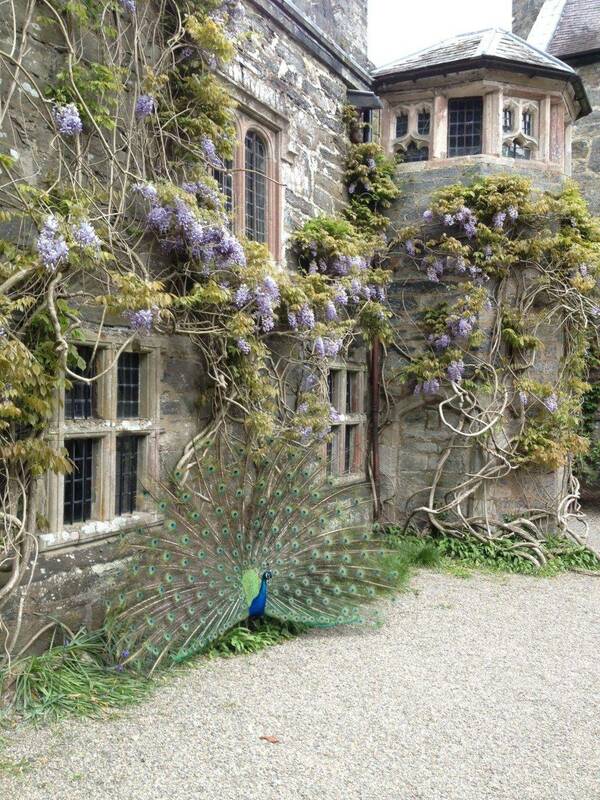 “Worthy entertainment and most cordial welcome were never found wanting at Gwydir”. Sir Roger Mostyn, 1670. The castle is primarily a family home, though guests are warmly welcomed to share in Gwydir’s tranquil and timeless atmosphere and languish by a log fire in the historic panelled parlour, where breakfast is also served in the morning. Situated in the foot-hills of Snowdonia, three miles from Betws-y-Coed and twelve miles from the medieval walled town of Conwy, Gwydir is perfectly situated for the enjoyment of all the natural and historic wonders of North Wales. Be greeted by the sight of peacocks parading on the lawns and relax in the gardens with tea and shortbread on arrival. Two rooms are available, the ‘King’s Room,’ with its en-suite bathroom, and the ‘Duke of Beaufort’s Chamber,’ with its own private bathroom adjacent. Both rooms have four-poster beds and garden views. The bedrooms are furnished with antiques and, whilst retaining their historic charm, have all the (discreet) concessions to comfort and modernity that the gentle traveller might require. One of Gwydir’s charms is that we are a private house, not a hotel. 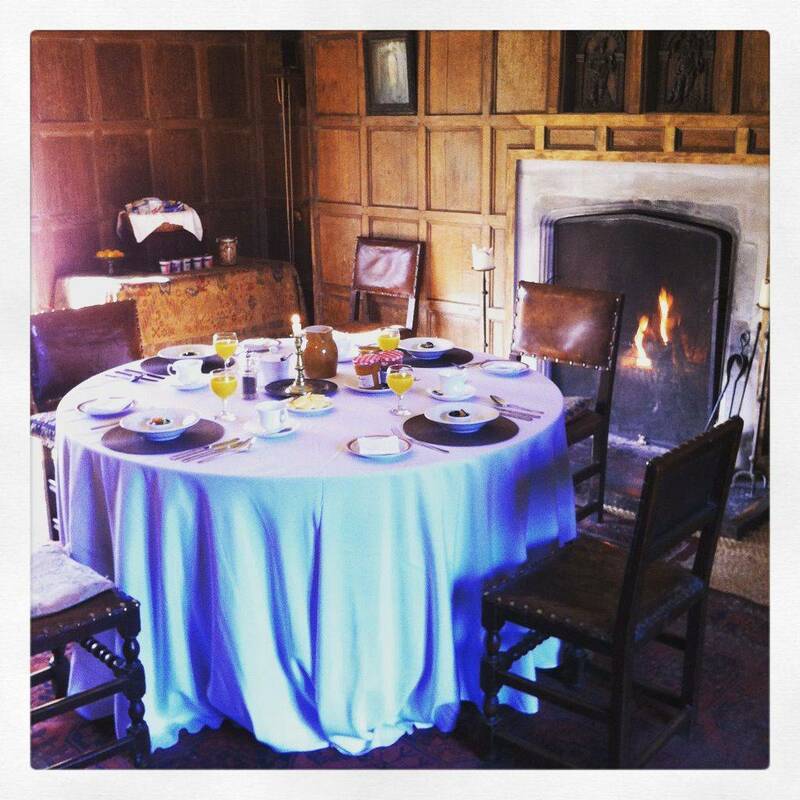 We cannot offer elevators, gyms or poolside facilities but what we can offer is an experience like no other, where the peace and tranquillity of Gwydir’s historic atmosphere will soothe away the cares of the modern world. 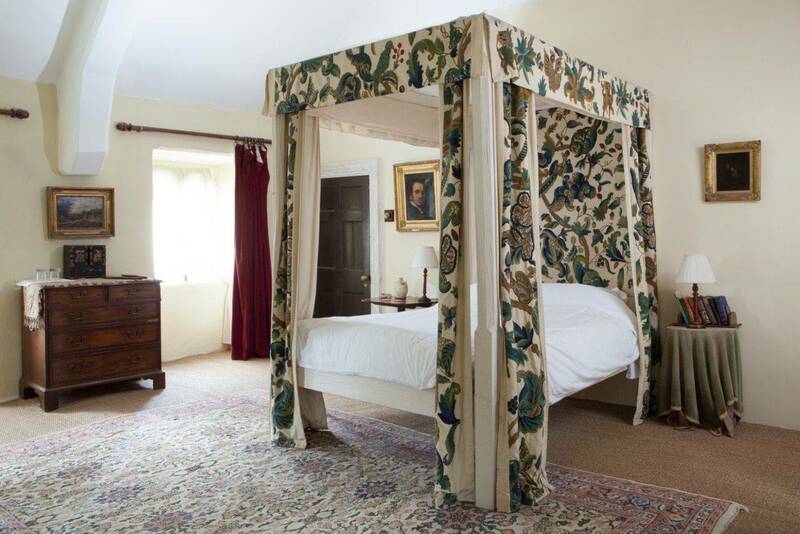 Large double four-poster bed. En-suite. Bath and shower. Tea and coffee making facilities. Hairdryer. Free Wi-fi. Double four-poster bed. Private (adjoining) bathroom with bath and shower. Tea and coffee making facilities. Hairdryer. Free Wi-fi. 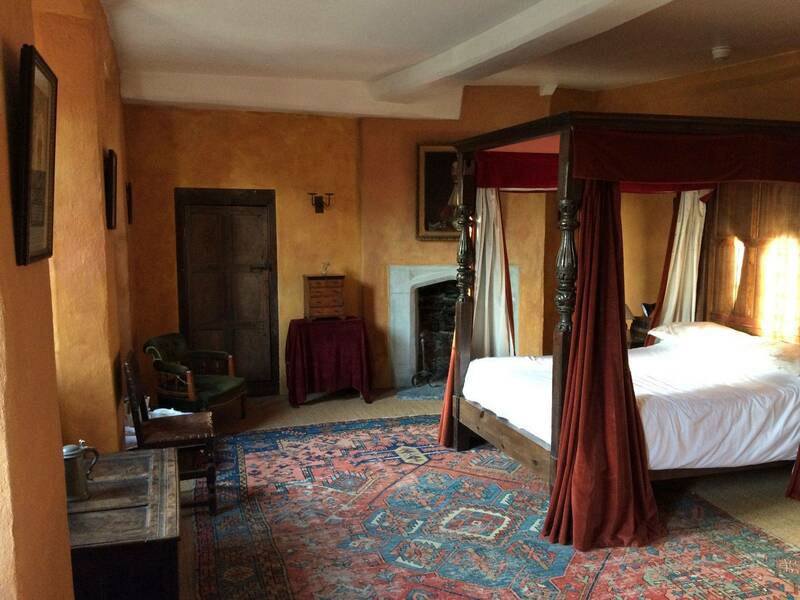 Duke of Beaufort’s Chamber, £95 per night. Rates are for two people per room and include breakfast. In addition, a visit to the areas of the castle open to the public is included in the rate. For reservations, please contact Judy Welford: details are to be found on the `Contact’ page. 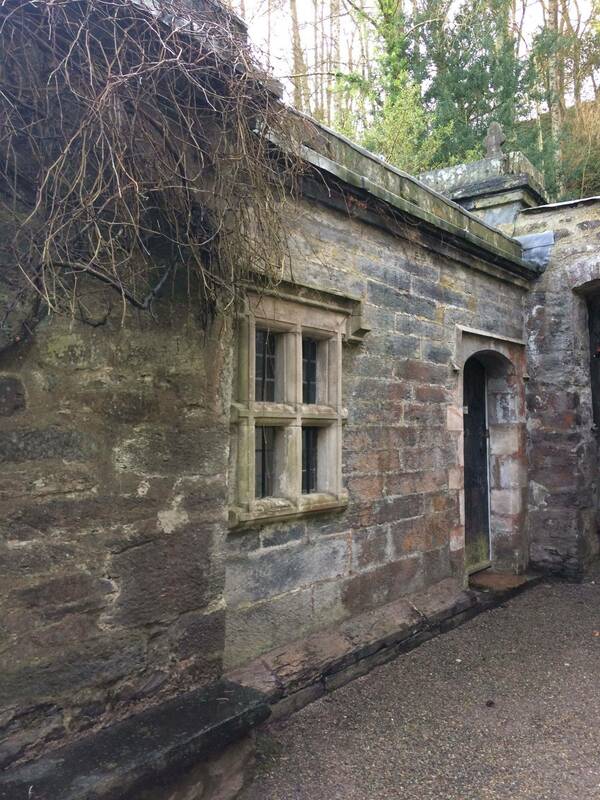 To guarantee a booking, please send a cheque for £30/$30 per room, per night, payable to ‘Gwydir Castle’. This will be returned on settlement of the full sum, or cashed in the event of short-notice cancellation. We have a minimum two-night stay policy over weekends and three nights over busy Bank Holiday weekends. We are closed for B&B: Sunday, Monday, Tuesday nights (except on Bank Holiday weekends). Regrettably, we do not accept children under twelve. Guests are respectfully requested to arrive after 3pm and no later than 9.30pm. 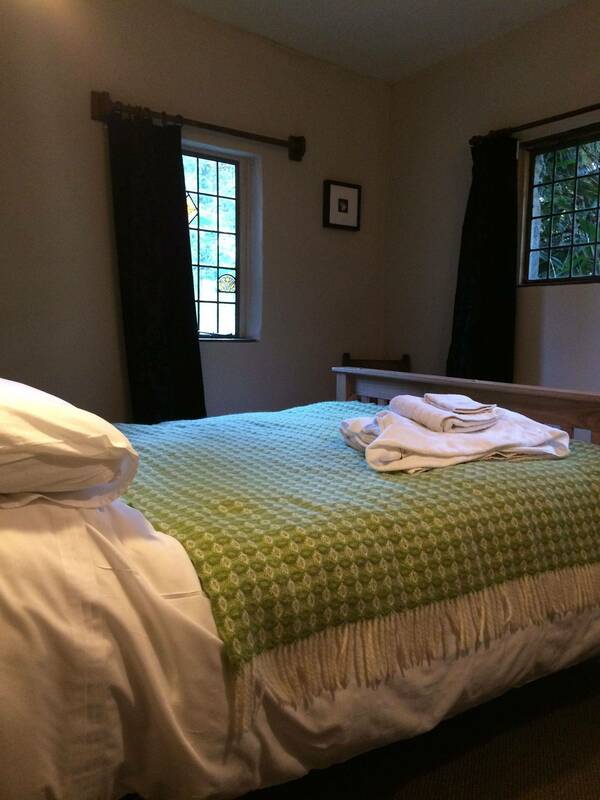 Bed & Breakfast accommodation available from April to October. 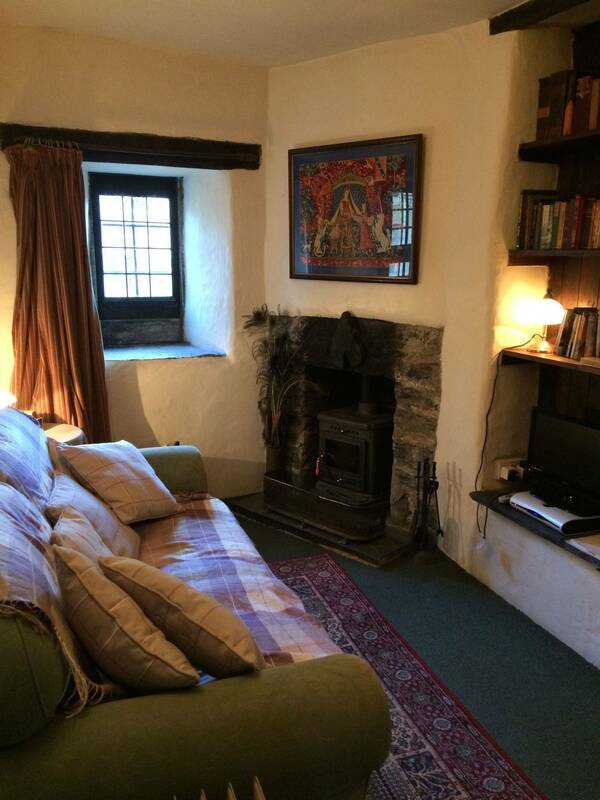 The Gatehouse is set within the grounds of Gwydir Castle and sleeps two. Our lets are weekly, running throughout the season from Saturday to Saturday. 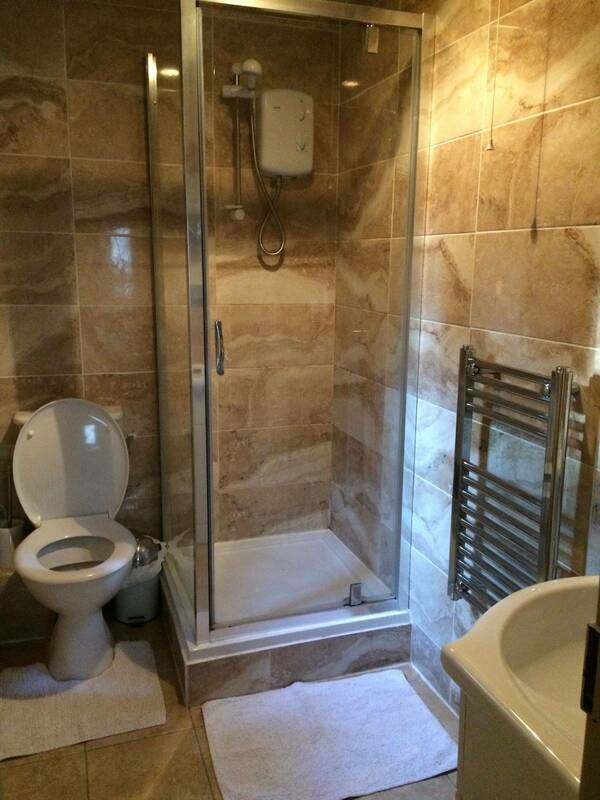 Shower room, electric heating, wood-burner, small kitchen, TV, wi-fi. Please contact us for availability and prices.